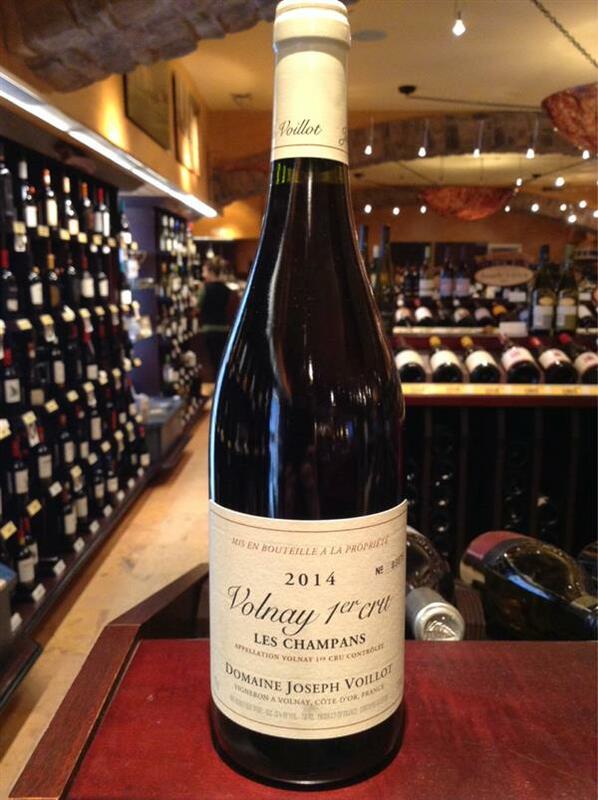 2014 Volnay Les Champans, Voillot, France | Banville & Jones Wine Co. I tasted this in a luxury tasting and it was the wine of the night. This is what red Burgundy should always be. Complex on the nose with aromas of cherries and grape stems. The mouthfeel is velvety smooth with an array of flavors including red and black fruits with silky tannins and a long, long finish. Drinking well now with a four hour decant but will be even better in 3-5 years. One of the best red Burgundies I have ever had!